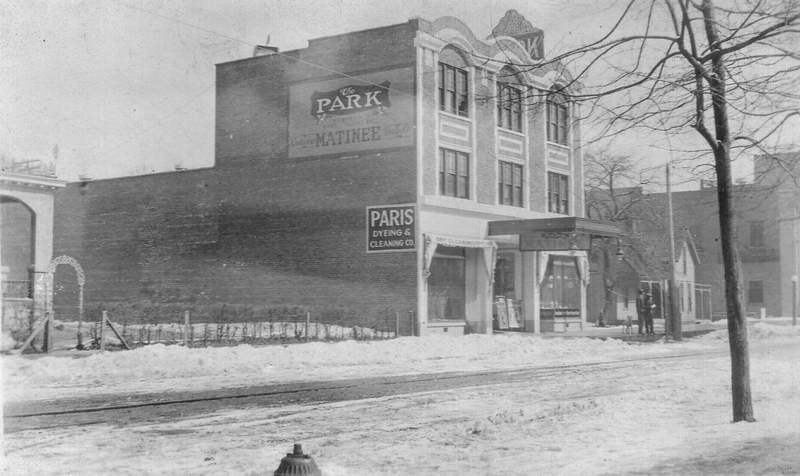 The Park "Art" Theater, built in the Classical Revival style, was constructed in 1913. 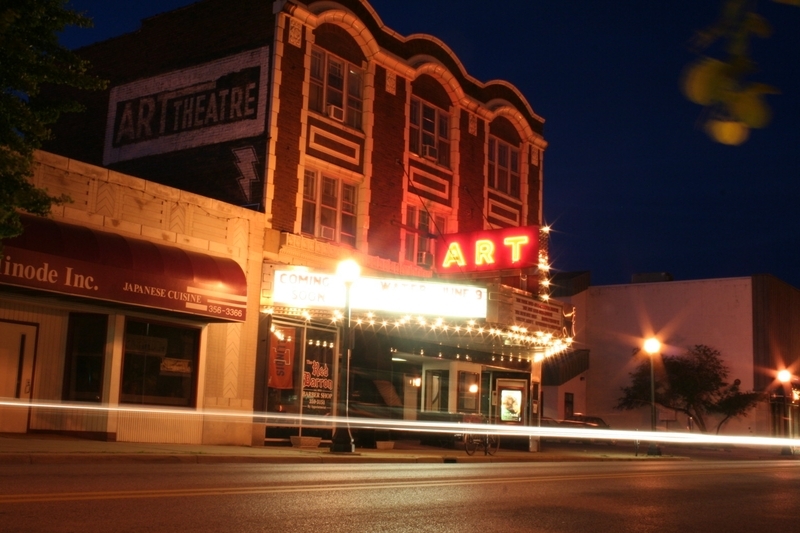 Designed in 1913 by Chicago architect Lewis E. Russell, the Art stands as Downtown’s longest continuing theater. 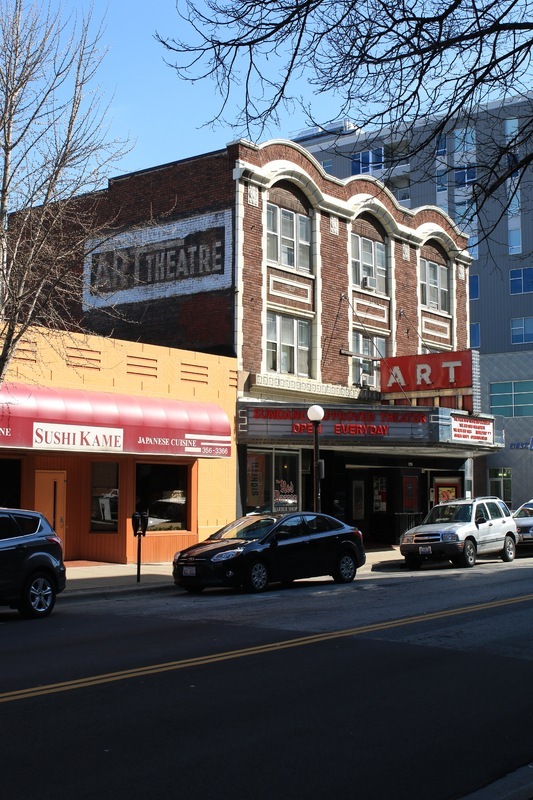 The owner of the building was B.F. Cooper who choose many of the details based on this tours of leading playhouses in Chicago. 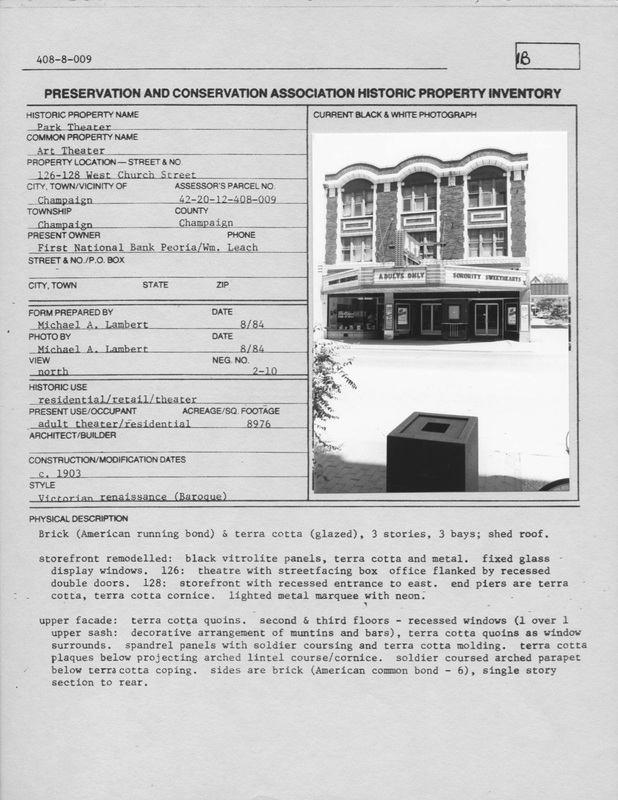 Local contractor Freeman and Brooks constructed the building. 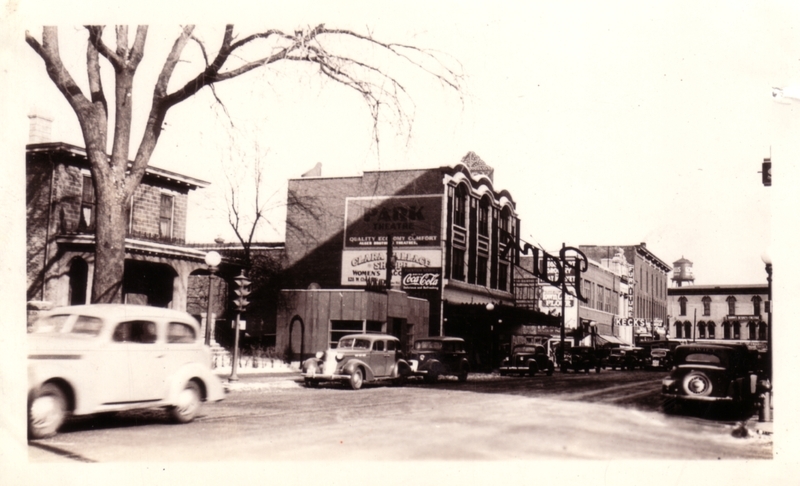 The theater was originally named the Park Theater until 1958 as seen in the photograph below. 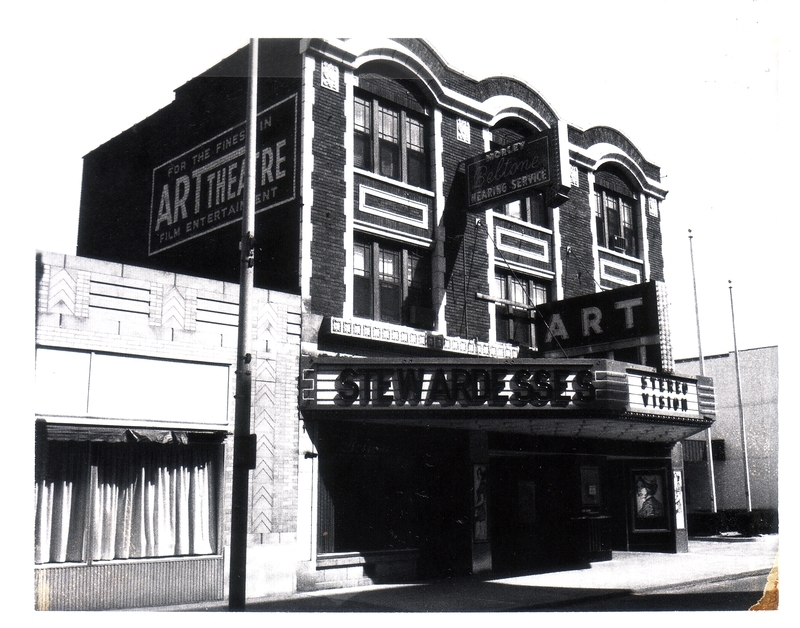 Today it has been renamed the Art and has continued to bring art and independent films along with a few blockbusters to the heart of Downtown. 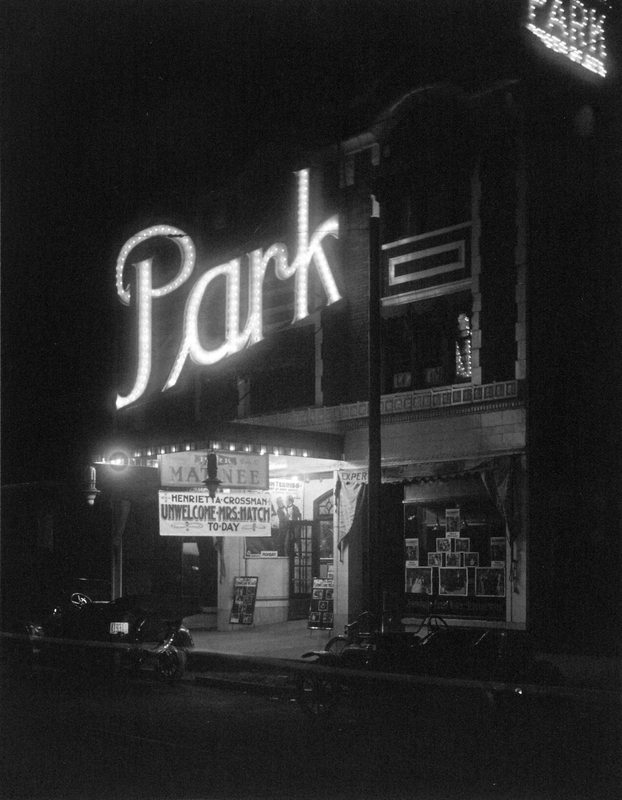 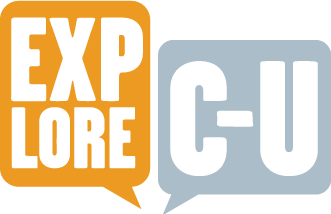 T.J. Blakeman, “Park "Art" Theater,” ExploreCU, accessed April 22, 2019, https://explorecu.org/items/show/371.